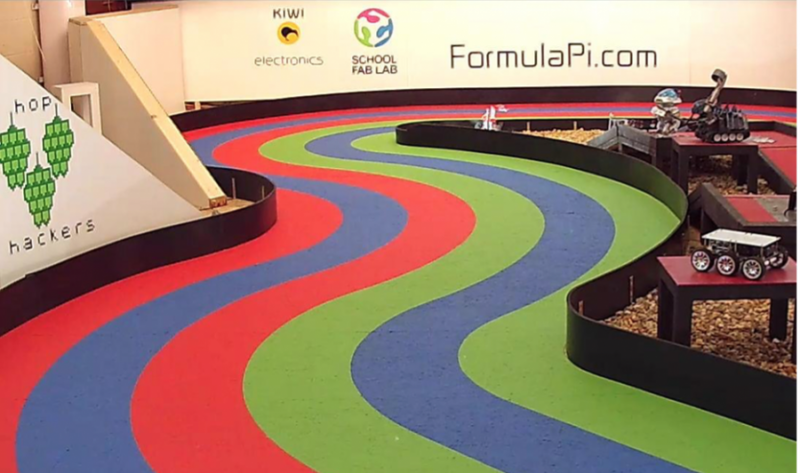 You’ve heard of Formula 1 racing – this is Formula Pi. 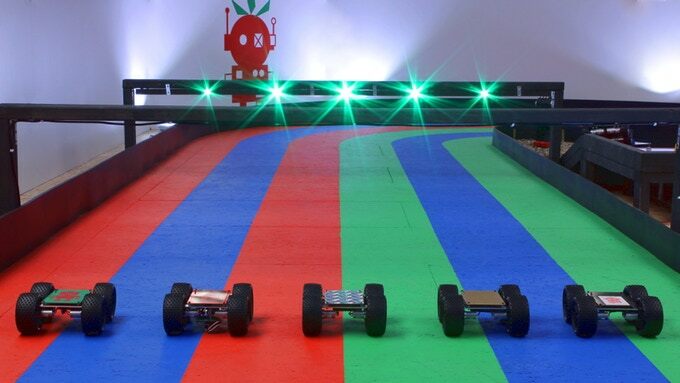 Formula Pi is an exciting race series and club designed to get people started with self-driving robotics. The aim is to give people with little hardware or software experience a platform to get started and learn how autonomous vehicles work. Formula Pi has been sponsored by School Fab Lab. The hardware and basic software to join the race series is provided. Formula Pi is the world’s first autonomous race series using Raspberry Pi, a series of small single-board computers developed in the United Kingdom to promote the teaching of basic computer science in schools and in developing countries. Competitors can modify the software however they like. Come race day, a prepared SD card with your software on it will be placed into the club robots and the race will begin! You don’t need to be in the UK to participate in Formula Pi – you can enter the series from anywhere in the world. Just join and send code to compete! The races will be live broadcast for everyone to watch online. There are 5 competitors per race, and each competitor will be involved in a minimum of 5 races. 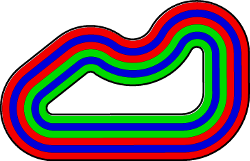 The first seasons of Formula Pi have proven to be very popular with thousands of people having viewed the grand final footage of both the summer and winter series. The races will have their usual fantastic commentary and the events will be more challenging with new races awarding points for collision avoidance.